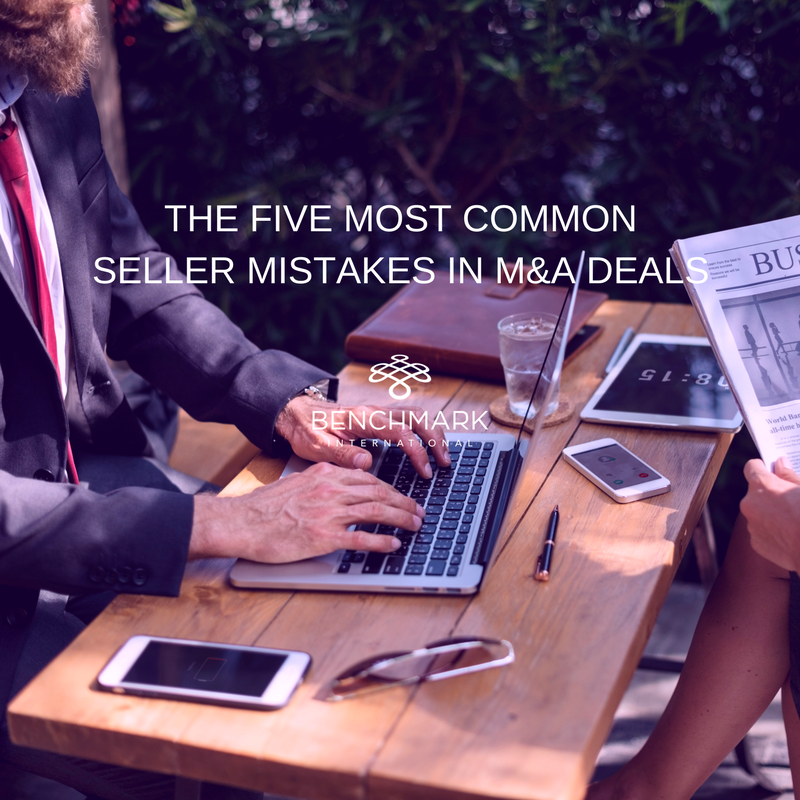 It is imperative that during an M&A transaction thorough due diligence is conducted, not least because it helps to establish the true value of a transaction. 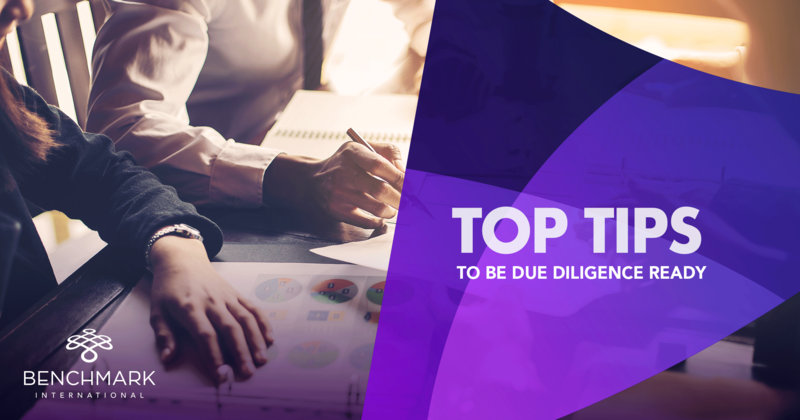 Due diligence is a term applied to the work acquirers undertake after signing HoTs (Heads of Terms) and falls into three main categories: commercial due diligence, financial due diligence and legal due diligence. 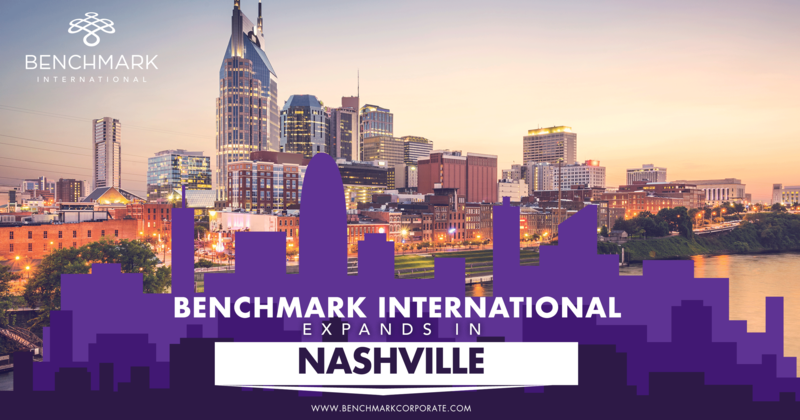 It is a review of the seller’s company and includes looking into areas such as potential risks and liabilities, the seller’s competition, middle management and employees, financial status, intellectual property, and assets. 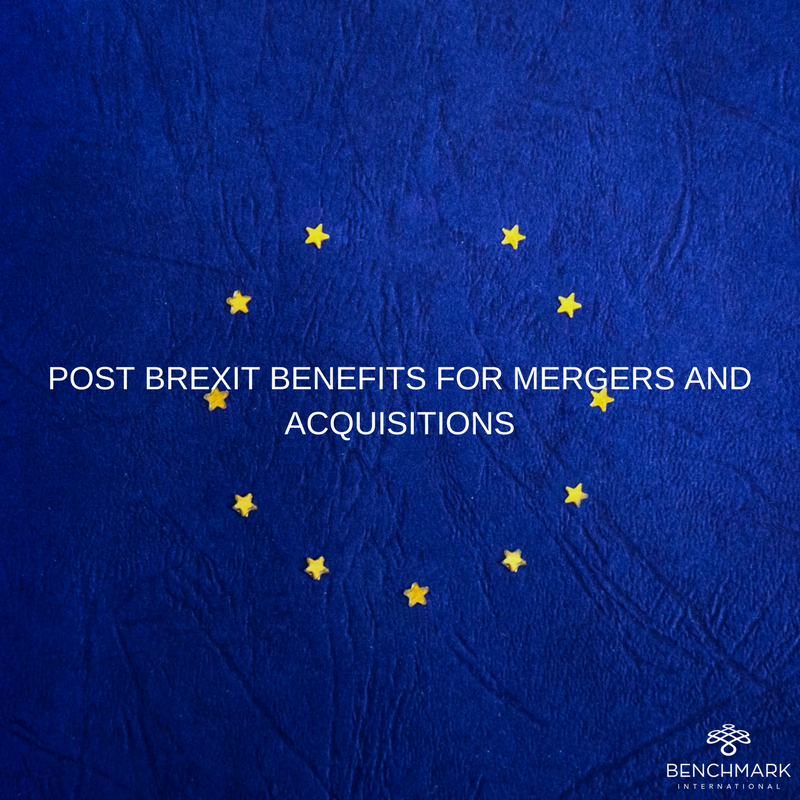 An acquirer will want to see an extensive list of documentation which can include copies of contracts with suppliers, intellectual property registration, computer systems and data protection, employment contracts and pensions, and much more. 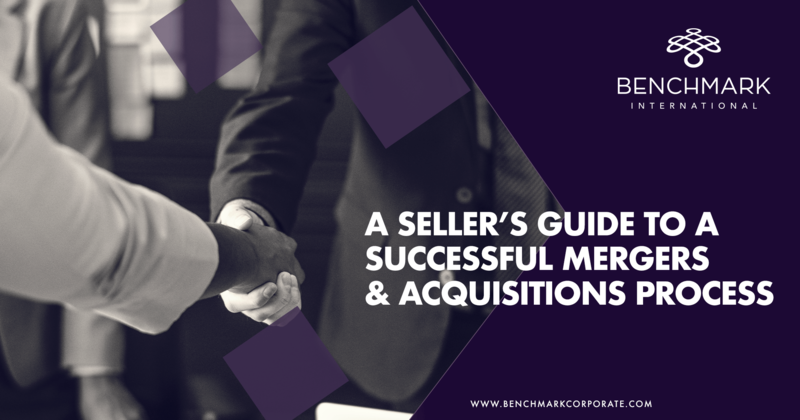 It is wise to draw up a due diligence checklist anticipating what an acquirer will want to know – most will provide this when the time comes but a checklist early on ensures that these documents are prepared and up-to-date. 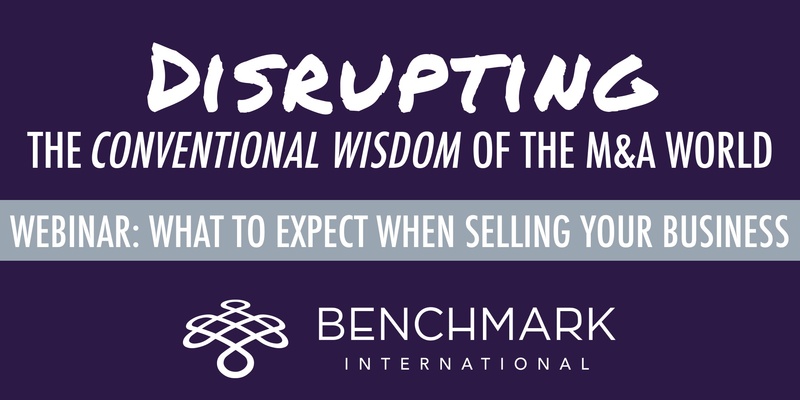 Being prepared with this information, before an exit is even on the cards, is important as it can help expedite the transaction and make the company look more attractive to potential acquirers – if information can be provided quickly, an acquirer will know the transaction is being taken seriously. When Do I Tell My Employees I'm Selling? 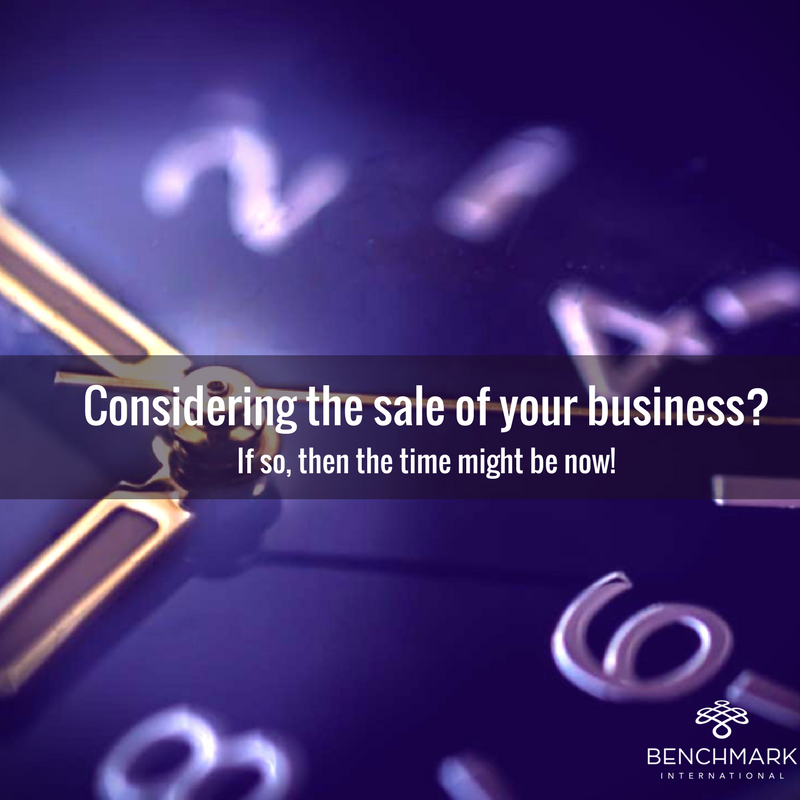 The thought of selling your business has been on your mind for quite some time, and now you have made the decision to sell. 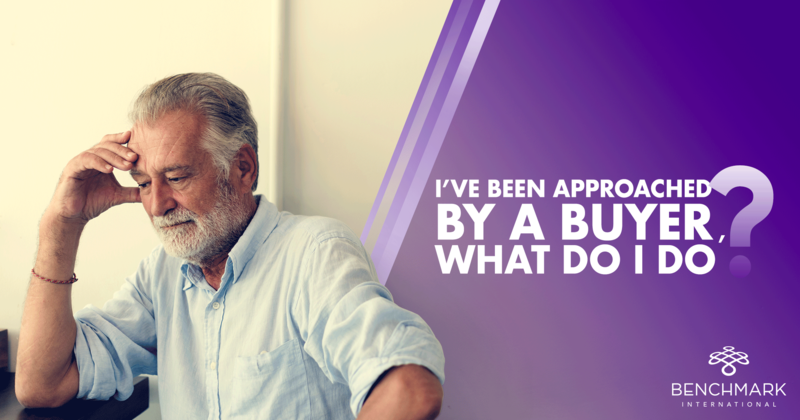 The business is ready to go and you have been working with your advisor to bring in a suitable buyer. The offer comes in and you have signed a letter of intent. 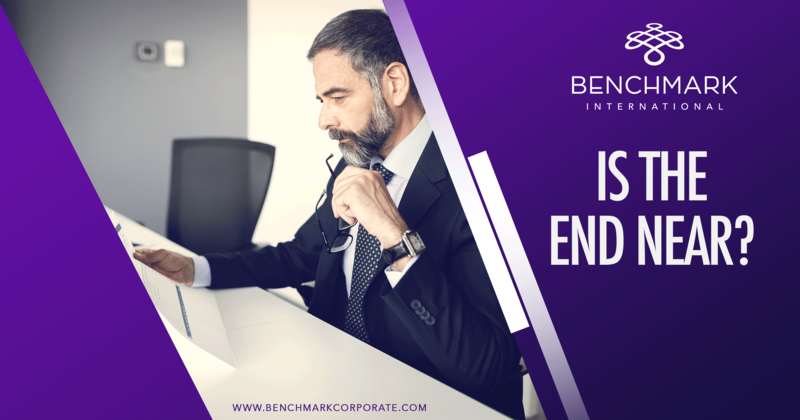 The process is in motion, and this is what you have been waiting for, but what about your employees? 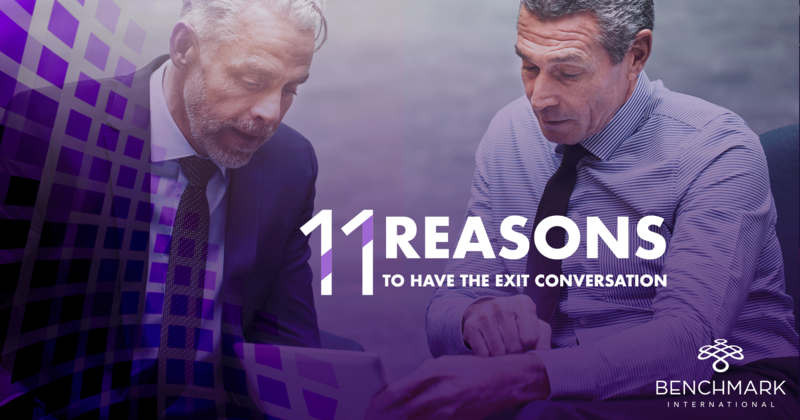 Your exit plan has been on your mind, but your employees probably haven’t given much thought to what will happen if and when you exit the business. You have a couple options when it comes to sharing the news of your business sale to your employees. 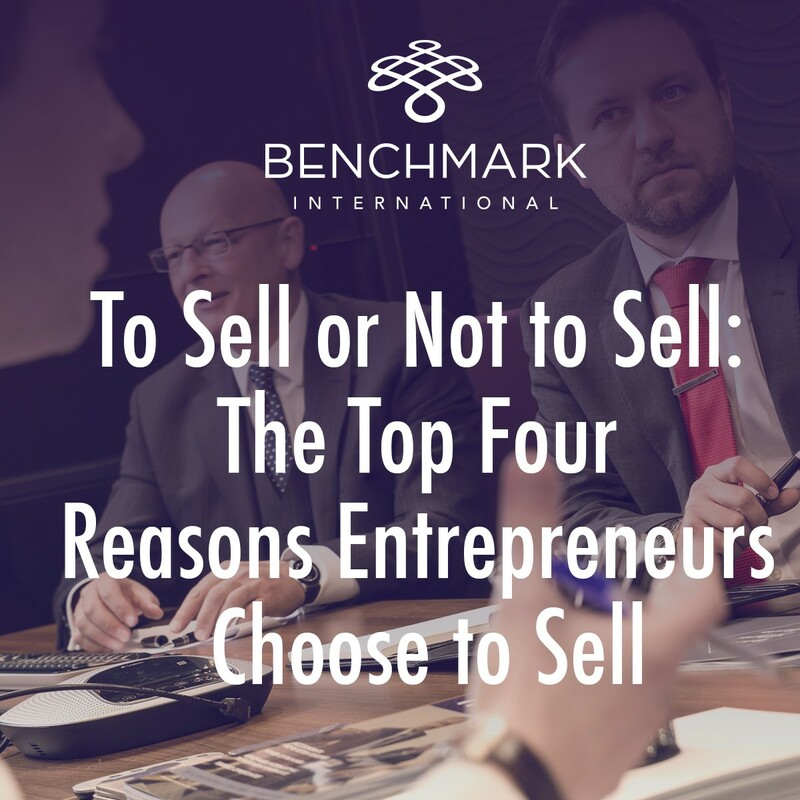 Some business owners opt to not share the decision to sell with their employees at all. This option can be viewed as inconsiderate, but it does alleviate the risk of a mass exodus from the company. There are pros and cons to any decision, but not telling your employees right away and keeping information for yourself allows you to keep them from undue stress. It’s important to protect the integrity of the deal and the company. This means you need to keep details under wraps. 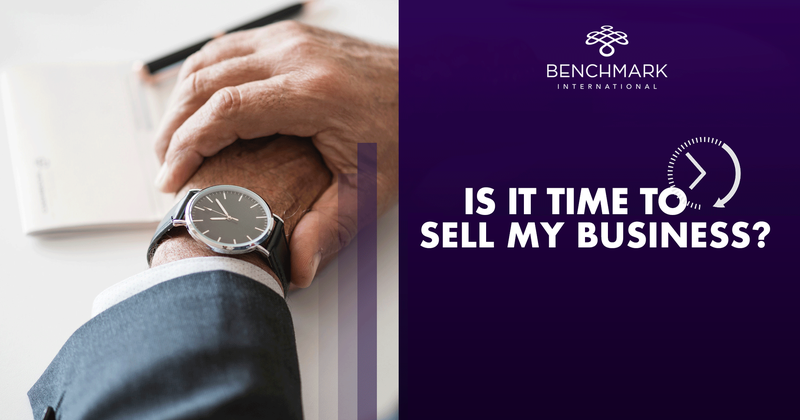 If you spill the beans to your employees, there is no guarantee that the information will stay within your company, and it could be concerning for your client base if they catch a whiff of the pending sale. This doesn’t mean you can’t put things in place to protect your employees through a transition, of course. You just need to pay attention to their needs and ask your advisor what your options are in a sale. If you choose this route, you need to be prepared to extinguish any rumors and answer employee questions the best you can if they notice any changes taking place. Some owners think the best policy is to be transparent with employees from the outset. The decision to sell has been made, and you are exploring options. So, you want to inform your employees what’s going on. 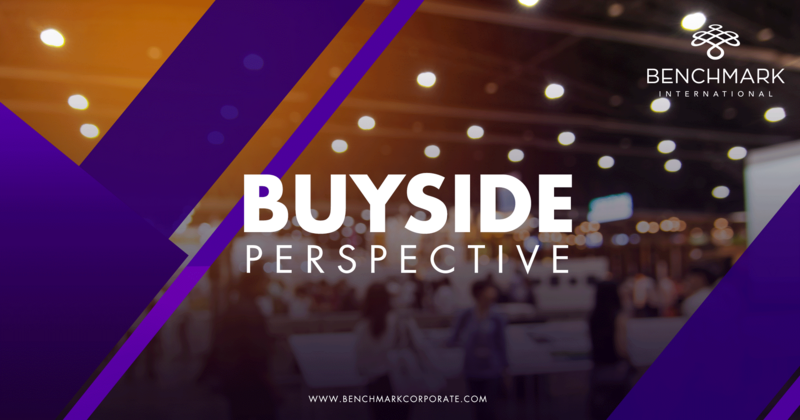 You can be up front with employees and let them know of your plans to sell and your desire to find the right buyer for the company who will instill the same values you hold as a business leader. This will need to be handled delicately, so your employees will remain comfortable throughout the process. 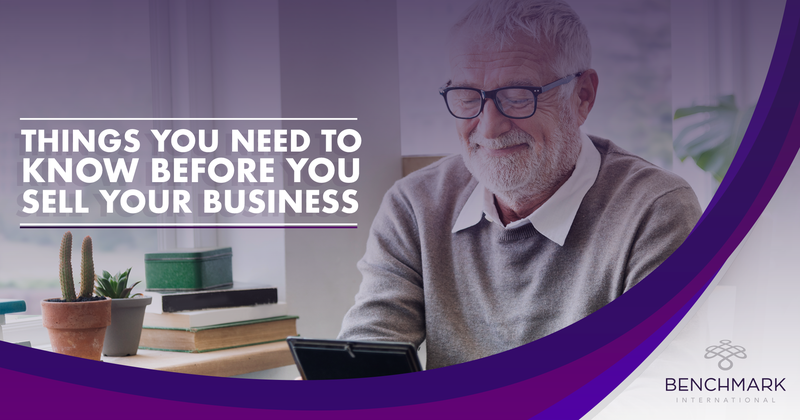 You will need to drive home the initiative that you are doing what is best for the company as a whole and selling the business doesn’t mean the end of the business but rather the growth of the business. It is important to keep the conversation positive, so your employees will get on board with your plans. Many investors also seek stability. The project-based business with wild swings in revenues or heavy seasonality, for example, presents significant challenges in performance, planning, and execution. For most investors, consistency is vital and this is often tied to a company’s revenue model. This is a key reason why buyers prefer recurring revenue models. For industrial services businesses, long-term or preventive maintenance contracts provide recurring revenue. Many equipment manufacturers have transitioned to providing a service rather than hardware. For example, some compressor manufacturers retain the physical asset and provide an “air as a service” guarantee for a monthly fee. And software companies achieve this by transitioning to a subscription, or software as a service (SaaS) model. Together with a “sticky” customer base – high switching costs or risk – these all provide a level of revenue stability that might otherwise be absent.